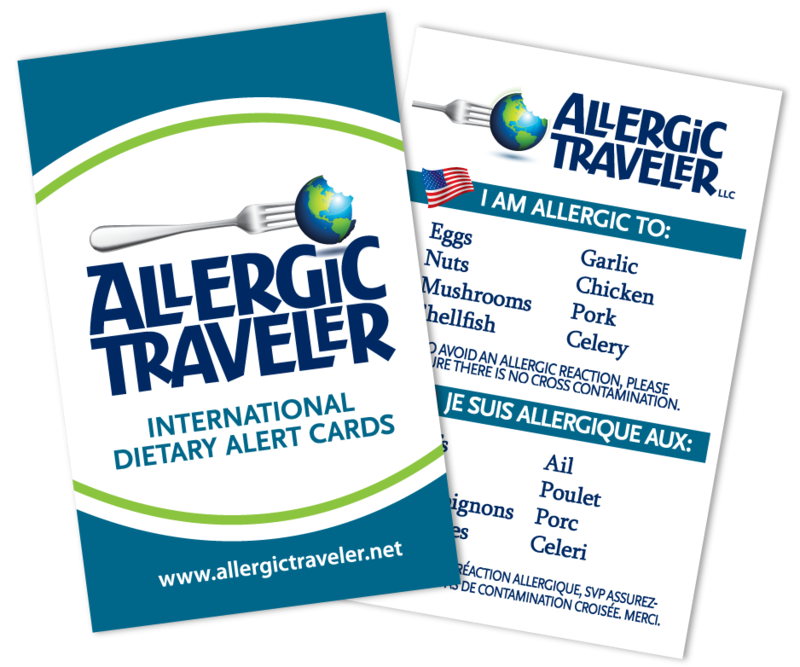 Today, this Allergic Traveler went to see her third allergist in the area. If you suffer with food allergies or love someone who does, you should know it is not easy to see eye to eye with your allergist. The relationship or journey you are about to embark on is a long one. This relationship needs to have trust from both parties. The overarching problem to this equation is that today’s testing methods for food allergies are not conclusive. Let me give you an example. Last year I went to see an allergist who did the scratch test and told me I was allergic to a multitude of things, including soybeans. The result was a 3+. The year before I was tested for the same thing and my result was the same, 3+. Today I was tested and the result was negative. Now what?! Can my results really change in such a short period? I understand that with age, our body’s change, but this rapidly? Could it have anything to do with the fact that I have eliminated soy from my diet? If I re-introduce it, will it be safe? As I have questions about my allergies, so does my allergist. The life of an allergic sufferer is an emotional roller coast. We never know what to trust. As parents, I am sure you are constantly worried about what your allergic child puts in their mouth. I wish I could tell you that you will take comfort in this situation but that is simply not true. I have had food allergies for over 35 years, and as much as I think I understand them, I still feel in the dark. So now what? Well the good news, is that the foods that are anaphylaxis for me, still are! Should I take comfort in this? Well actually I do. It tells me that there are some things I should trust. Above all I should trust my body. My body will always be true to me. I just need to pay attention to it. A perfect example, after the doctor’s I told my husband I had to go lie down. I took my long missed medication, you have to remove all anti-histamines for a week, and then I went to bed. As he does not have allergies, he did not understand the trauma my body was put through. They tested me for over 38 allergens. My results were mixed but it definitely wore my body out. I slept for 4 ½ hours. I awoke to pure starvation! There’s that sign again! My body was screaming at me FEED ME. So what is the moral of the story? I don’t have the answers, my allergist does not have the answers and that needs to be OK by me. We are all made differently, we don’t know why and it is really not important to even ask why. What we do we need to ask, is what can I eat? What can they feed me? And finally what will piss my body off?